File this one under silver linings. While many in the daytime television community tweeted their admiration for deceased iconoclast Prince on Thursday, no one&apos;s homage was quite as funky as Eric Braeden&apos;s. Watch The Young and the Restless leading man funk completely out to the now eternal Purple One&apos;s "Kiss" below. Who knew Victor Newman had so much soul? 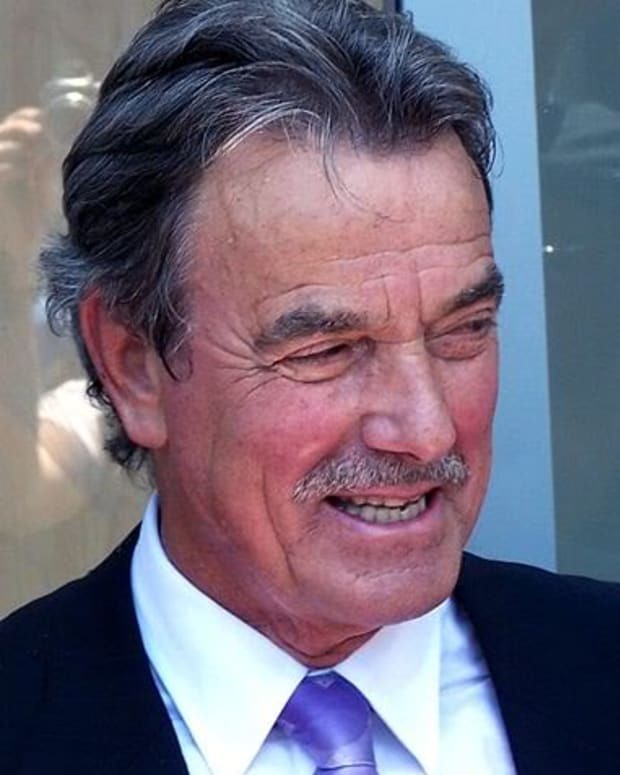 Will Y&R's Eric Braeden Take a Pay Cut? 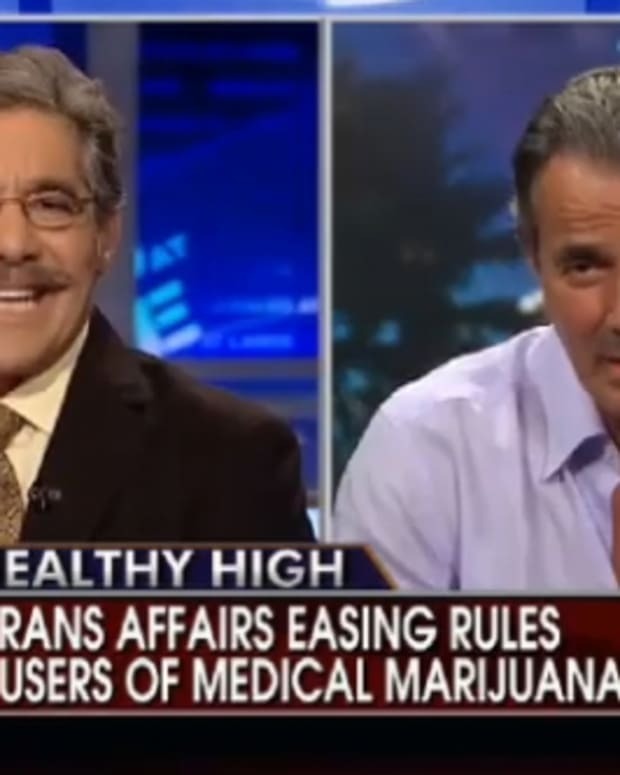 Eric Braeden on Marijuana: "Legalize The Damn Thing"